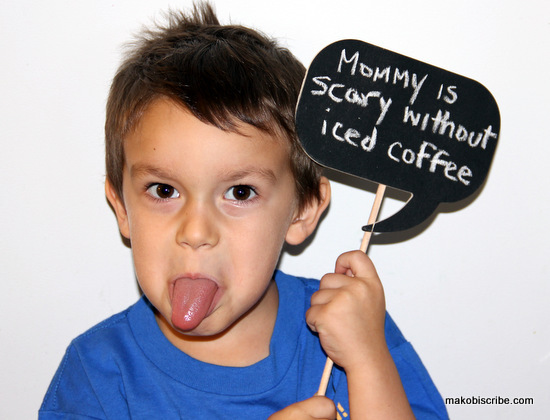 This blog post is part of a paid SocialMoms and Seattle’s Best Coffee blogging program. The opinions and ideas expressed here are my own. 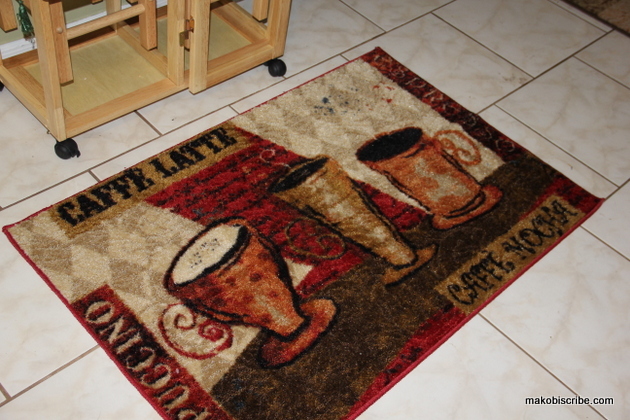 Coffee is one of the most popular drinks that spans across the entire globe. You can get it regular, decaf, iced, hot, flavored and about a million other ways. For some it is a drink they enjoy as a jump start to their day. For others, it is a life blood that until ingested, their day cannot and will not begin. Take me for instance! I am a self confessed coffee addict and I have some pretty solid rules, thoughts and opinions about it. Here is my list of do’s and do not’s and confessions of a coffee addict! Do not talk to me until I have had my coffee…OK you can talk to me, but don’t expect me to be coherent. As a matter-of-fact I have been known to brew coffee without the pot. I have coffee in all my description as a hashtag #coffee. If there is one company who knows their stuff when it comes to coffee, it is definitely Seattle’s Best Coffee. Just like me, this is a company who does not just love coffee, but is obsessed with it! They are so serious about their coffee, they have a great taste guarantee and offer a money back guarantee if you do not love the flavor. As if that was not awesome enough, they are also offering you a glorious $2.00 coupon! It all began with a 12-pound roaster purchased from a beachside peanut vendor in Southern California. The Wet Whisker on Seattle’s Pier 70 started roasting beans and Seattle’s Best Coffee® was well on the way to becoming a must have brand. As the Wet Whisker continues to spread it’s wings and open more locations across the Pacific Northwest as well as Colorado, so does the love for Seattle’s Best Coffee®. As time progressed, the Wet Whisker becomes Stewart Brothers Coffee and then finally as Seattle’s Best Coffee. Flavored coffee hits the scene as does the Internet and now all can understand the love of Seattle’s Best Coffee from this newfangled thing called “surfing the net”. Afterwards, Seattle’s Best Coffee cafes begin to appear in existing and new Borders stores and book lovers can read and drink in harmony. More cool stuff happened from then until now, so suffice it to say, it is no less spectacular than the great taste of Seattle’s Best Coffee. Who needs a T-shirt, I have a rug!! I was sent a bag of the Seattle’s Best Coffee and it is no wonder they are so popular! Seattle’s Best Coffee has a taste you’ll love, guaranteed. If you don’t love the taste, they will give you your money back! But why in the world would you want to?! They literally have so many flavors and roasts, there is sure to be one to suit every coffee lovers taste buds. This bag is filled with beans of deliciousness! It is smooth, there is no bitterness or aftertaste whatsoever and it just all around a good darn cup of coffee! As if they were not already cool, you can enter the Seattle’s Best Coffee sweepstakes at bitly.com/great_taste, where you can enter for a chance to win a T-shirt by Tweeting @SeattlesBest using the #GreatTaste or sharing an image on Instagram with the #GreatTaste and tagging @SeattlesBestCoffee. You can also visit the new Seattle’s Best Coffee hub page to join the #GreatTaste discussion for a chance to win some awesome prizes. You can find the Seattle’s Best Coffee by using this handy locator link. Be sure to sign up for the email newsletter to get the latest on Seattle’s Best as well as follow them on Facebook, Twitter, Pinterest and Instagram. Did you grab your $2-off coupon for Seattle’s Best Coffee at this link: https://bitly.com/great_taste . You need to try the great taste for themselves. Next articleWhy Should We Recycle In The Bathroom?